This collectable hardcover edition will feature a beautiful cover and deluxe packaging, including blue interior text and illustrations! 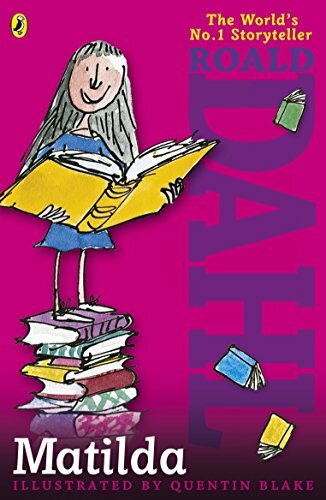 From the bestselling author of Charlie and the Chocolate Factory and The BFG comes the story of girl with extraordinary abilities. 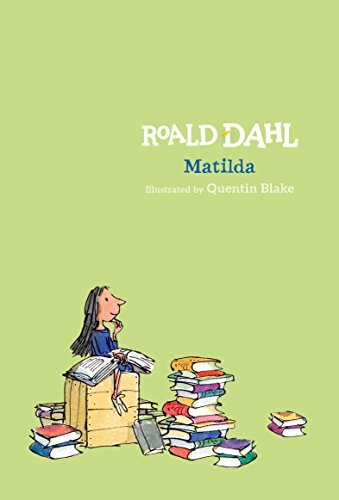 Matilda is a sweet, exceptional young girl, but her parents think she's just a nuisance. 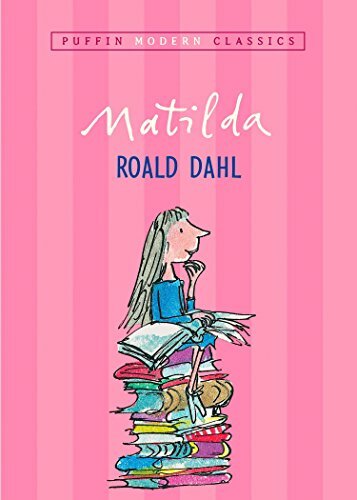 She expects school to be different but there she has to face Miss Trunchbull, a kid-hating terror of a headmistress. 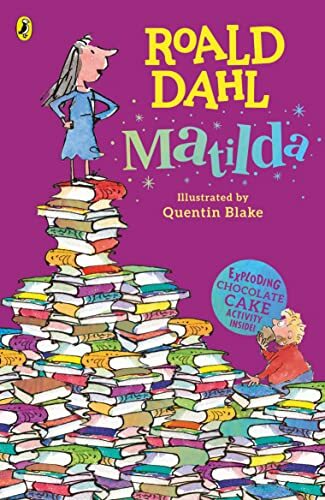 When Matilda is attacked by the Trunchbull she suddenly discovers she has a remarkable power with which to fight back. 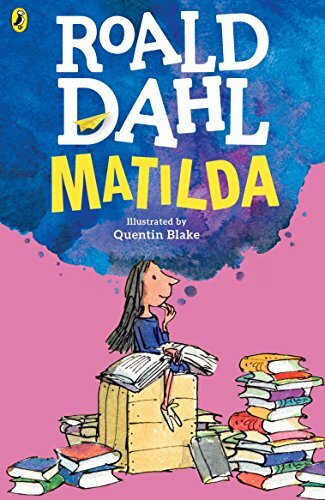 It'll take a superhuman genius to give Miss Trunchbull what she deserves and Matilda may be just the one to do it!